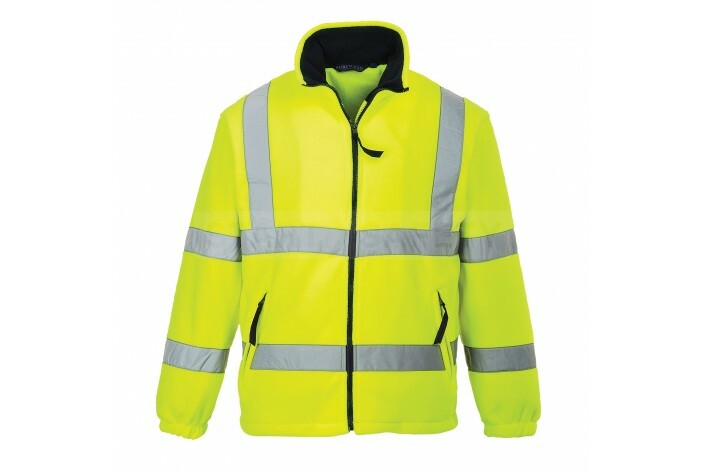 This mesh lined high visibility fleece is great for cool mornings, it offers two frontal pockets and an internal cell phone pocket. The mesh liner keeps the wearer warm and comfortable, and elasticated waist and wristbands ensure that drafts are excluded. 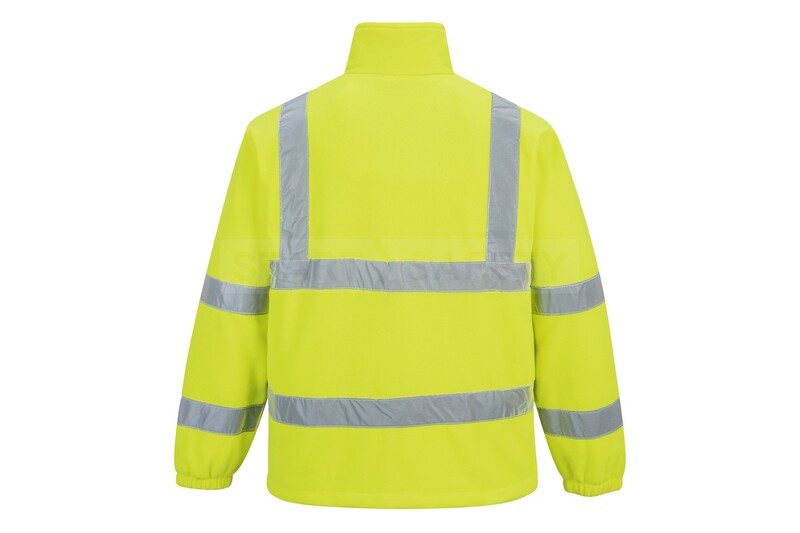 2” high visibility silver reflective tape ensures that workers in this jacket will be seen easily even in low light conditions or during periods of poor visibility. 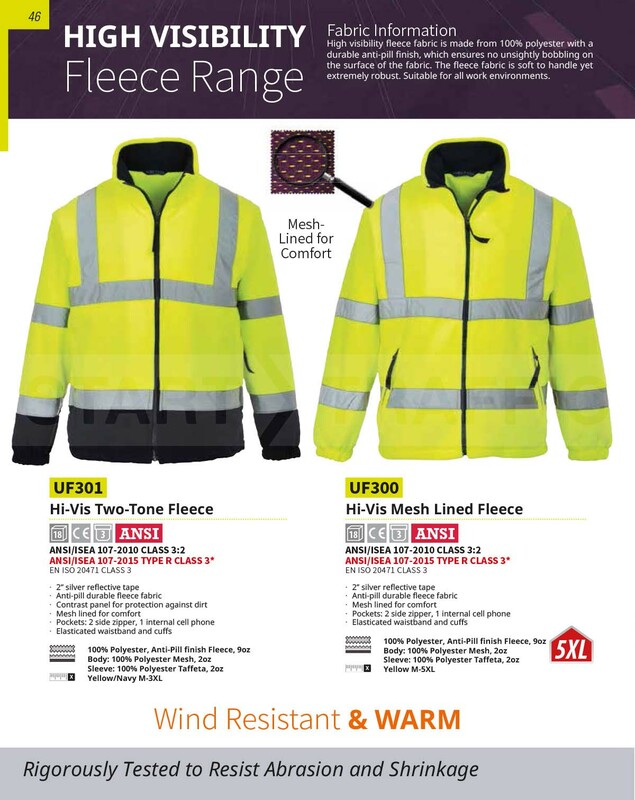 Do you have questions about this Warm Fleece? Give us a call and speak to one of our trained sales team, they will be able to assist you in finding the right product for your needs. They would also be happy to discuss any bulk quantities that you may require.